Being a leading firm in this industry, we are deeply engaged in offering a high-quality range of Leather Seat Fabric. We are a quality conscious organization, offering a broad assortment of Macrame Leather. In order to meet diversified requirements of the clients, we are providing different kinds of leather such as Suede Leather Fabric, available at the fair market price. 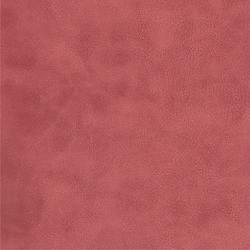 As per the needs and requirements of our clients, we are involved in providing Leather Fabric. Flamebloc GS 400: has been designed to treat leather upholstery and other products where regulations require specific fire ratings. Leather products that are properly treated with this product will meet the requirements of FAA 25.86 (60 Seconds vertical burn test). We are having a wide range of PU foam for ladies slipper for our valued clients. Multi purpose PVC leather cloth. 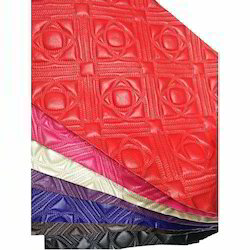 We are offering multi purpose PVC leather cloth used for ladies bag, purses and sofa. Product specification: for every product.